The Chicago Botanic Garden is seeking a postdoctoral research associate who will lead, for two years, a project on genetic and environmental controls on seed dormancy in native midwestern Viola species, and implications for seed production and restoration use. This project integrates greenhouse and lab work to understand how genotypic variation and phenotypic plasticity drive variation in conditions required to break dormancy in native violet species. This project is a collaboration among Andrea Kramer and Kay Havens of the Chicago Botanic Garden, and Linda MacKechnie of Ball Horticultural Company. The postdoc will be based at the Chicago Botanic Garden, with potential use of lab and greenhouses at Ball Horticultural Company. Please, note that Chicago Botanic Garden does not have a budget for Visas or legal fees for non-US applicants. 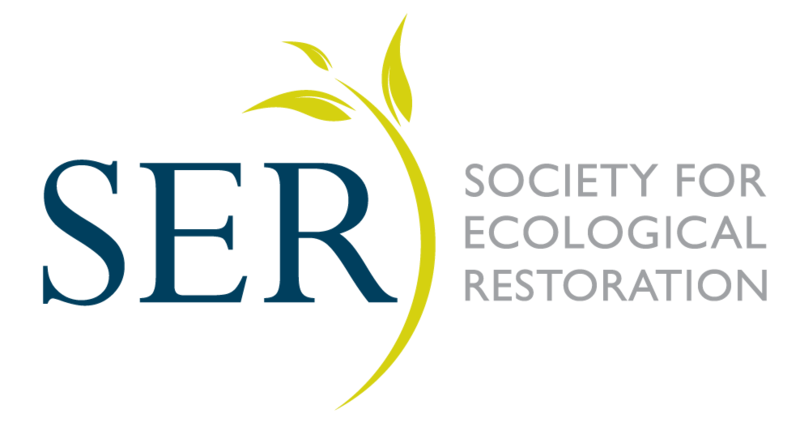 INSR is seeking a Volunteer Research Assistant to collate and review all available information on existing certification schemes for native seed, at the global level. Anticipated research methods are literature review; online research; email, phone, and survey communications. The Research Assistant will summarize the results of this research in a report (five pages maximum). Novel findings from the report will be archived by INSR for their consultation and use and, if relevant, will be integrated into a chapter of the forthcoming publication International Standards for Native Seeds and into conference presentations, for which the research assistant will be a contributing author. The Research Assistant will gain valuable experience and skills in conducting and summarizing a literature review and associated data. The Research Assistant will learn about global native seed certification schemes and stakeholders. Through this project the Research Assistant will contribute to improving the understanding of native seed certification schemes which improve the quality and outcomes of seed-based restoration. This position is located at a Forest Service Nursery/Seed Extractory. The incumbent is responsible for implementing seed operations and managing seed stores for reforestation and vegetation restoration activities. Rancho Santa Ana Botanic Garden is the largest botanic garden dedicated exclusively to California's native plants, grounds itself with a philosophy of biodiversity and the importance of bringing real-world conservation applications to the public through horticultural education, scientific research and sales of native plants. The Garden hosts fun, recreational events open to the public year round. The Chicago Botanic Garden is recruiting MS student for Fall 2018 entry into the Plant Biology and Conservation graduate program (offered jointly by Northwestern University and Chicago Botanic Garden) to conduct research on seed ecology of Viola species in the Chicago region to inform restoration efforts. Are you interested in a career in natural resources, love plants, and want to work for the Navajo Nation? Come work for the Navajo Fish and Wildlife Natural Heritage Program! SEMILLAS SILVESTRES (www.semillassilvestres.com) is looking for 1 motivated graduates (Master degree or analogous)or PhD in environmental subjects for 1 positions to be placed in Córdoba (Spain). The NZ Indigenous Flora Seed Bank has secured funding for an 18 week Myrtle Rust seed bank coordinator position, starting with immediate effect (within +/- 2 weeks). Candidates for this post/ secondment will need to have the right to work in Aotearoa New Zealand.